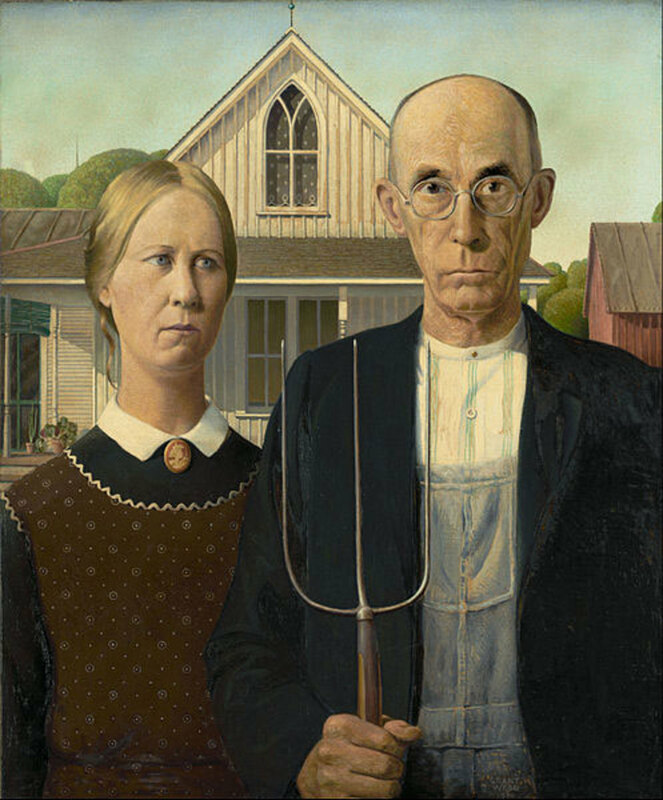 It is a historically significant painting, as per the information in the article. The image is only being used for informational purposes. Its inclusion in the article adds significantly to the article because it shows the art of the subject of this article and how the image depicted is familiar to the general public. The image is readily available on the Internet. The 16th century Spanish mystic St John of the Cross had a vision that he had translated onto paper. 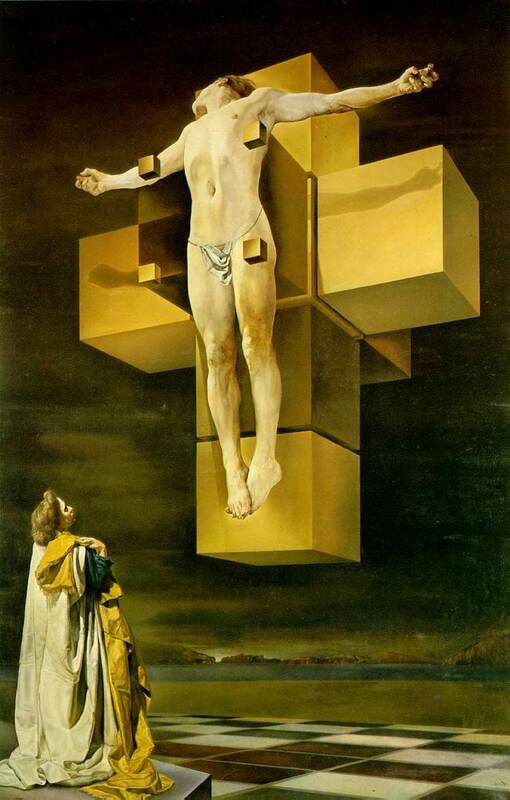 He had drawn the crucifxion from an unusual angle and when Salvador Dali saw this drawing, he was inspired. 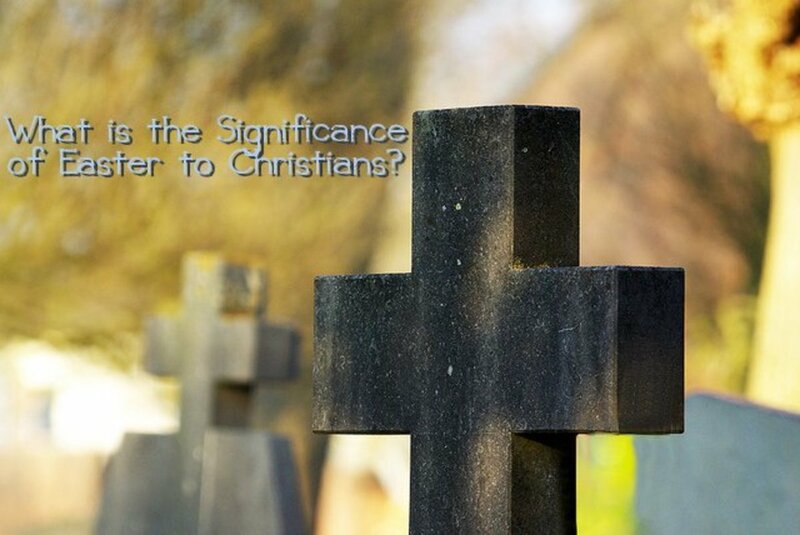 The Christ of St. John of the Cross is the result. 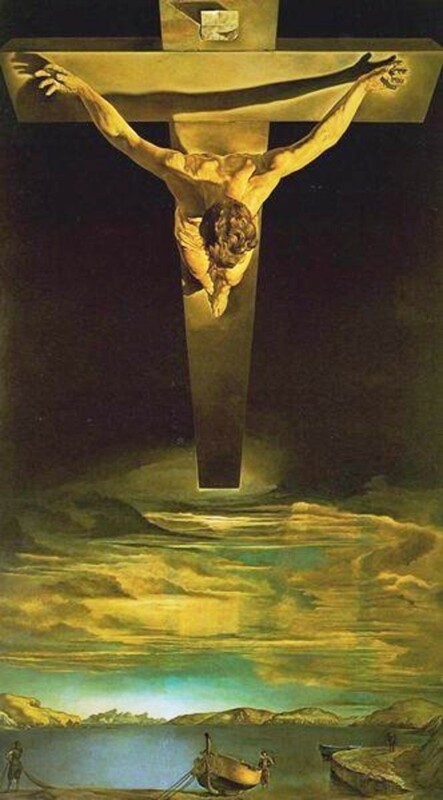 We have seen many pictures of the crucifixion but never one from this point of view, have we? Well, the regulars are from the POV of the worshiper, but Dali's is unique. He has rendered his crucifixion from the point of view of God! It's like God looking at His Son, after the mission is accomplished. This POV serves another purpose, too. Given that it is God's view, we see Jesus as the bridge between God and the mortal world, represented by that seascape below. This painting is surreal because Dali has mixed two perspective angles. The seascape is in our eye-level, instead of following the angle of the cross and showing a bird's eye-view of Golgotha. 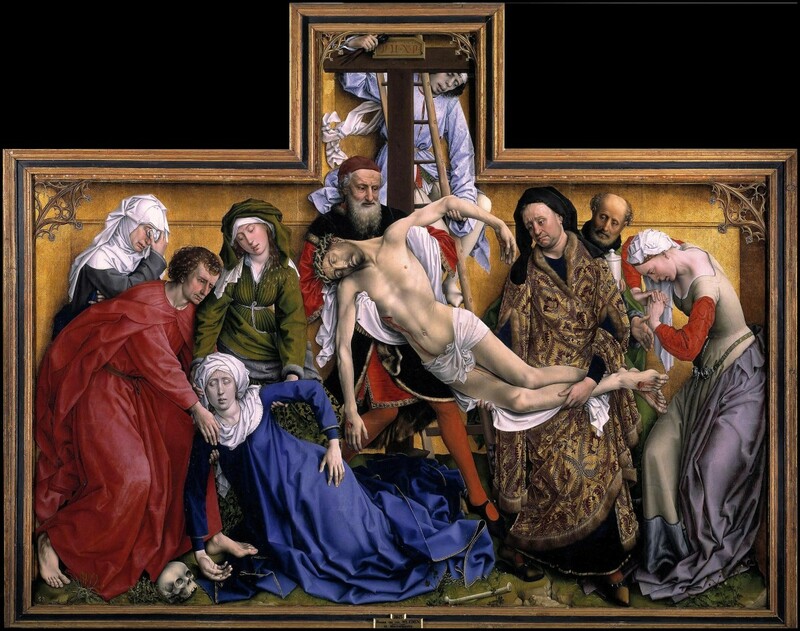 This painting, viewed from afar, will take the shape of an hourglass, which could stand for time: an inverted triangle for the crucifix, and an upright one caused by the lighting below. It balances the composition. 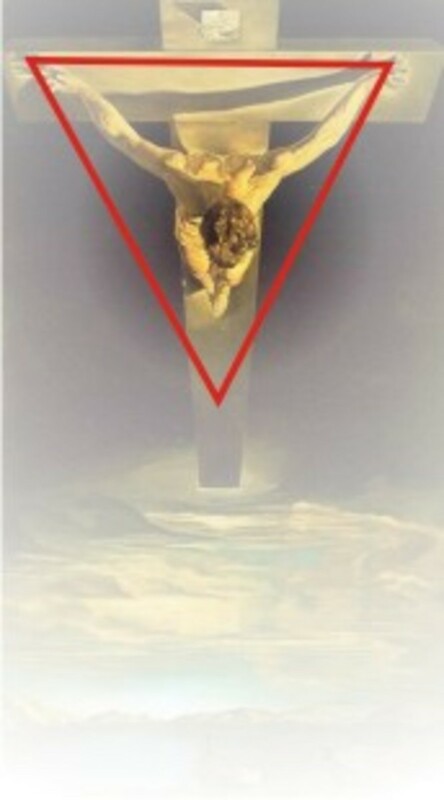 The Christ and the cross forms the triangle of the Holy Trinity, with Christ's head a circle in the centre of the triangle, extending to mean that He or His act is the centre and meaning of everything in the universe; He is all that you need to realize. The arrow points to earth, meaning that this is God's gift to mankind. By noticing the inverted triangle that is formed by Christ and the cross, I have been reminded that the inverted triangle is a symbol of the condescension that a God made to atone for the world, or man. Basically, it is heaven pointing toward earth. The above is from In the Doghouse's comment from my last hub. Also forgot that he has no nails in his hands, shows he is a willing sacrifice. You know, I would have liked this a lot better. But they forgot a few things. The lamb on christs back, and the ten virgins. Dear Shady, Firstly, Have now given a link to the drawing. And it's my take man, take it or leave it. I'm not here to convince someone who has obviously come to criticize. If you don't see, you can't see. And, there's no use comparing this with the original drawing. That was a spirit, this is art. Lose some of that hate and suspicion man, and you gain lots of things. Sometimes, when I was a teenager, I used to think it cool to criticize and find faults in things which people in general liked. I thought I was a cut above the rest. As I became older, I realized that I will miss out on the joys of life by reducing the number of things I appreciate. As much as I like the fact that you are one of the few people who have written about where Dali received his "vision" from, I think you presume far too much in your analysis of the painting. First off this article would have done much better with an inclusion of the drawing by San Juan Delacruz. Secondly, and I hate to knock you, but your artistic rendering of a triangle superimposed over the painting only hinders your attempts at convincing me, the reader, that Jesus' head is in the center and it's because he's the center of the universe. Give me a break man. It's like you had to come up with a freshman thesis on the meaning of a surrealist painting and that's the best you could finnagle out of 24 hours and zero inspiration. Clearly the bottom of the red triangle you've provided has no anchor and is therefore totally arbitrary. If you were to outline his body as it's actually painted, his head ain't in the middle brah. So what does that mean? I'm not gonna pretend like I know. But in case you're wondering go back and compare the painting to the original drawing and you might come up with something. Kenny Wordsmith, Wonderful hub! what an interesting perspective; Jesus being the bridge between mankind and God! Then I have to do it myself. Unfortunately, I am not as knowledgeable on those as I could be on South Indian temple sculpture. Thanks for referring these URLs. I could not open tripod.com's blog. But, I am looking for no ordinary references. "Appreciation' of terracotta panels will be beyond the this type of sites. It would explain how to 'view' and understand the quality of the imagery critically. Hope you find these useful. Best wishes, Shyamal! i read your aticles on Dali's paintings with interest. i have one comment , one query too.sending you a separate mail about the comment. the querry is here : would like to have your inputs as well as inputs from other friends and hubbers. i am doing a project on terracotta temples of bengal.i have published 3 hubs so far ... in my comp's HDD, i have 100s of photographs and the work is in progress. at this moment , i am working on iconography of these panels.i am reading books and articles to understand the religious and social scene of the period when these temples were constructed, editing photographs and making my own notes. 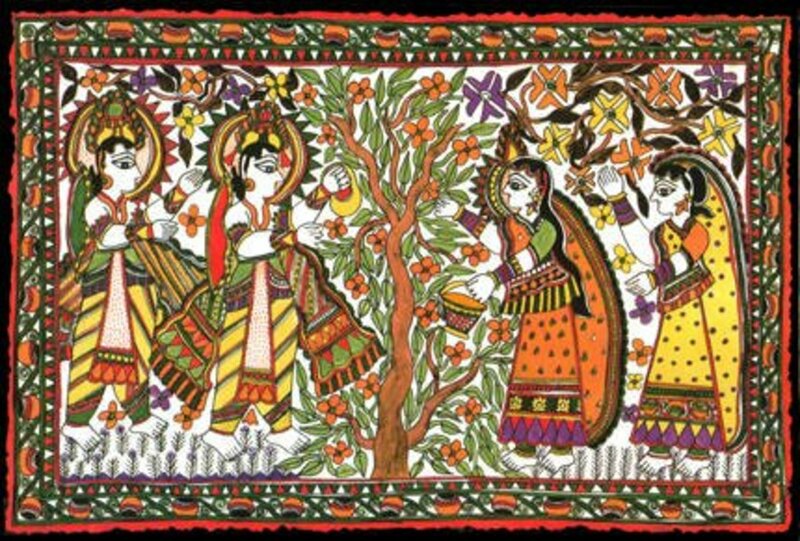 do you know any internet sites where i can read about 'appreciation' of this type of art ? as you know, these panels are not 3-dimensioal sculptures,not murals....somewhat unique. Thanks, Peter for that wow and excellent. Nice new profile pic you got. Coming there to take a closer look. Thanks, Sim, for coming here as well. Glad that you enjoyed the visit. Took your advice to read this hub and really enjoyed it. Dali really painted some amazing pictures, they are so filled with spirituality and yet evoke so many different emotions. Well done for an effective hub. Hi Kenny,It looks like I will be going to Scotland before I get to Barcelona, I didn't know the painting was almost on my doorstep.Thanks. My job is to encourage people to see more in art and involve them a little more, right! Thanks, Cgull for alighting on this hub. Nice one Kenny, great analysis, otherwise we would have just thought it was a great painting but your comments adds great value to it. Well done. Thank you, Madam Bee, for the extra long comment. I'll see it when I am in a 'please disturb me' mode. I see such movies when I need to remind myself that I'm a human being and not a cyborg or something. Too cool in the old sense of the word for my own good, I am! God has only proved that we are all his children, maybe. ah, you hit me in my weak spot, arrogance. even so, I won't guess for God, but I will say I saw a movie once that broke my heart. I've always remembered that. It's a good movie, if you can find it, but it's also quite disturbing and very sad, so I'll warn you in advance. Thanks for "The Return of Iðunn." Yes, this hub's similar to the last Dali one in looks, that's why you blurred. Maybe. These paintings are like Haikus. Each viewer meditates, and gets unique insights. You know Kenny, I think I actually blurred and missed this was an entirely different hub last time I popped in. I like your comment on considering that the visual allows us to see Jesus' crucifixtion as a bridge, but your other comment regarding God regarding the mission as accomplished... I started wondering what God might have been thinking. Welcome, Money, to my hubs, and am delighted to have done atleast one of your favourite three. Escher is one of my faves, too. Dali,Giger,Escher have always been my favorite artists. They all see things with amazing perspectives. I think your take on Dali really has hit the nail on the head. Sure, I&eth;unn, will do. It's a good slice of the Baroque cake, thank you for the suggestion. Thank you, Violet; I am delighted! It is beautiful. looking at his or her work. Kenny: You are gifted teacher; I am learning to look at art from a higher focus, so thank you! Its beautiful to try to get into the artist's mind and energy to see what his vision was when creating art. Thank you, Jstankevicz! Great comment, too. In the Doghouse, I'm honoured, too. Thanks for the bonus 'take,' it's beneficial to all our visitors. The fishing boat could refer to Jesus making us fishers of men, right! As always a great HUB, you are a wonderful teacher. I am honored that you posted my comments from last class, I am such an art amatuer that it just shows that your teaching in masterful. I must admit I really loved the two perspectives shown in this picture, the view from above, and the view from ground level. As I look at the calm sea it reminds me of the point we, as followers of Christ, are asked to follow Him and He will make us "fishers of men." I am also reminded of the committment that it will be as he challanged us to "take up our cross and follow him." In following Him we come directly back to the Father, who is now looking down on us, encouraging us to take that first step. Thank you for helping me to see the beauty in art. Great analysis of this breathtaking picture.